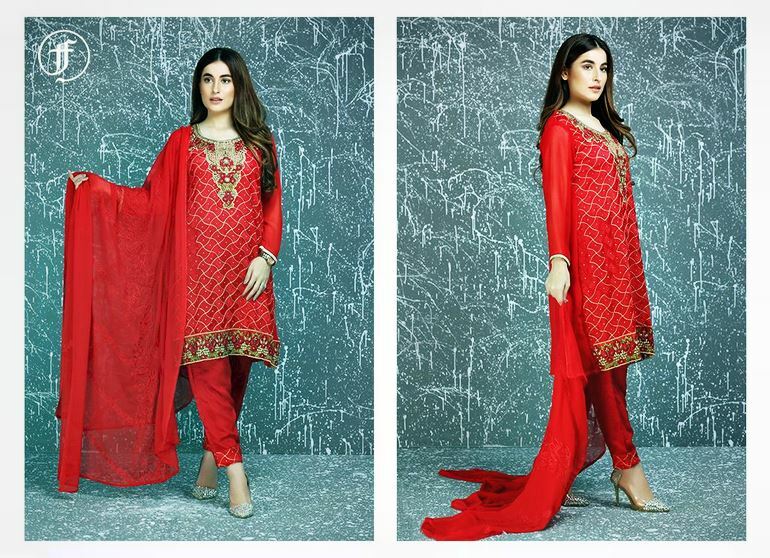 Shehla Chatoor has recently launched Western Wear Summer Outfits 2013 For Ladies and girls. Shehla Chatoor is one of the most and well known fashion designers in Pakistan. Shehla Chatoor has offered formal wear, semi formal wear, western wear, bridal wear, haute couture and pret wear. This designer has been related with the fashion industry since 1995. This collection was labeled as “SIZZLE THE NIGHT AWAY!” SARA LOREN FOR XPOZE’S COVER SHOOT. This western wear collection 2013 has been complete with this inside the stylish and much trendy clothing for the women and girls. Shehla Chatoor western wear collection 2013 has included shirts , tops with the jeans and pants. These shirts have been fully decorated with the needlework. Pakistani Designer western wear collection 2013 used color for the western dresses are brighter and lively such as golden and white.The modern women will love to make the selection of this collection for the sake of parties. Now see the photos of Shehla Chatoor Western Wear Summer Outfits 2013 For Ladies.